Angry Birds started off as nothing more than a catchy, quirky title for iOS, but in a few short years, has quickly evolved into a billion-dollar franchise. With five titles having now been released on a number of platforms, and products ranging from speakers and phone covers to plush toys, it was only a matter of time before the story of how the birds avenged the pigs would hit the box office. 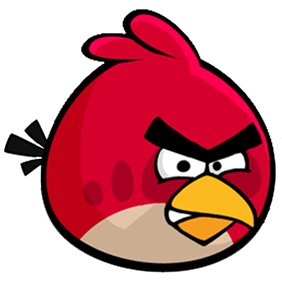 Announced today, an official Angry Birds movie will arrive at some point in 2016, and John Cohen, producer behind hit flicks such as Despicable Me, will oversee the production of the Rovio-funded movie. Cohen has had a part in some of the more successful animations in recent times, including two of the four Ice Age movies, and although the remake of Alvin and the Chipmunks – to which Cohen had an executive role – wasn’t the greatest, Rovio will be hoping he has learned from what most would consider a mistake. Meanwhile, ex-Marvel Studios exec and current Rovio advisor David Maisel will be the movie’s executive producer, and having recently produced Iron Man, he’s another key member of the team with a résumé to corroborate his position. Maisel’s initial appointment at Rovio Entertainment back in 2011 was seen as indicative of an Angry Birds movie of some description, and with Angry Birds Star Wars having been recently released to critical acclaim, the company will be looking for more of the same from the eventual motion picture. The movie was announced by means of a press release by Rovio, and although the movie will arrive sometime during the summer of 2016, precious little else has been revealed with regards to the plot. Considering how popular Angry Birds Star Wars has been, I wouldn’t be surprised if Rovio is already plotting it as a potential sequel to the original movie even further down the line involving another Star Wars link-up. 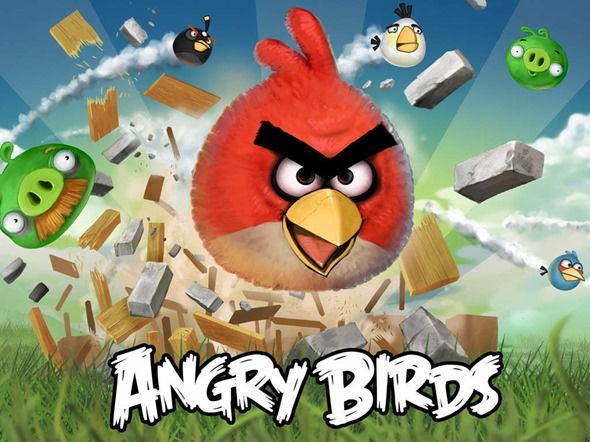 One thing is for sure, though, Rovio certainly sees Angry Birds as sticking around for the long haul. Sure, it has been the most popular casual mobile game by some distance, but in 3-4 years’ time, will the Angry Birds gravy train necessarily still be rolling?